Why is this holiest of sites so revered? 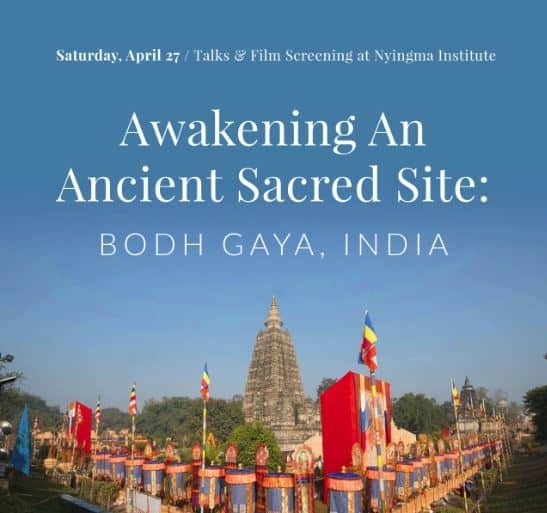 In this talk, you will learn about the history of the Mahabodhi temple complex, King Ashoka, the masters who practiced there, and a long-standing history of pilgrimage. In addition, we will explore how Buddhism crossed cultures — and the highest mountains in the world — from India to Tibet. 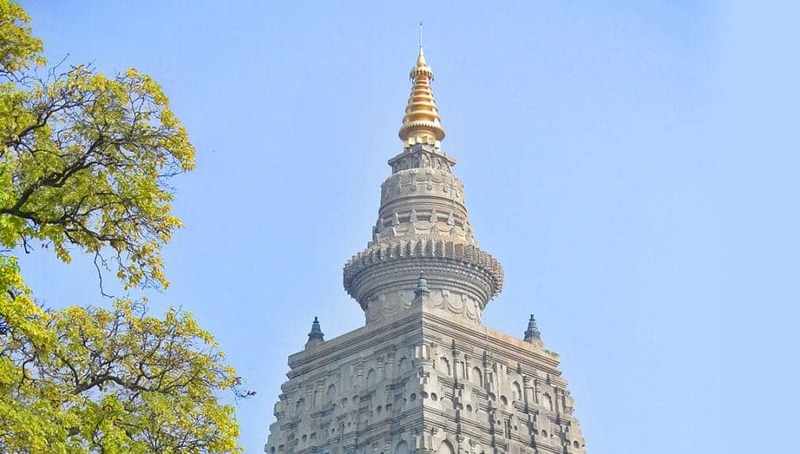 Some forms that were transmitted include the Mahaviharas of ancient India, such as Nalanda and the Mahabodhi temple, which passed to Tibet in the form of monasteries, as well as 1,000 Sanskrit texts. Speaker(s): Richard Kingsland. Cost: $12. We offer a delicious vegetarian lunch buffet. If you would like to join us for lunch, please purchase your meal in advance or RSVP by contacting the front desk. Speaker(s): Lama Palzang, Pema Gellek, and Richard Kingsland. Cost: $12. Instructor(s): Lama Palzang and Pema Gellek. Cost: $12. 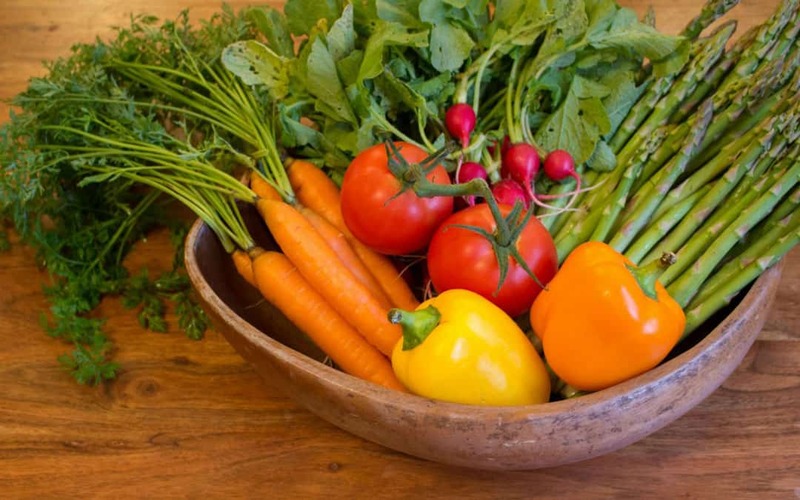 We offer a delicious vegetarian dinner buffet. If you would like to join us for dinner, please purchase your meal in advance or RSVP by contacting the front desk. Includes Q & A after the film with Director Pema Gellek, Assistant Director Hugh Joswick, and Art Director Pauline Yu.